The GPS 16x series products are complete GPS sensors including embedded receiver and antenna, designed for a broad spectrum of Original Equipment Manufacture (OEM) system applications. 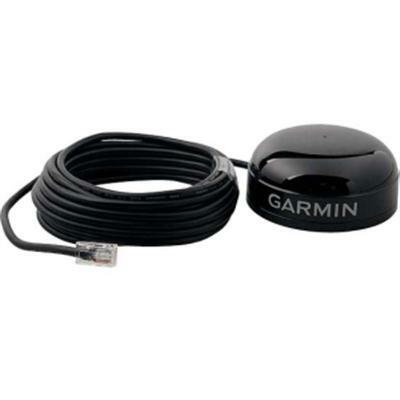 Based on the proven technology found in other Garmin GPS receivers, the GPS 16x tracks multiple satellites at a time while providing fast time-to- first-fix, one-second navigation updates, and low power consuption. This generation of GPS sensors includes the capability of FAA Wide Area Augmentation System (WAAS) differential GPS.